SIA is underperformer relative to peers. 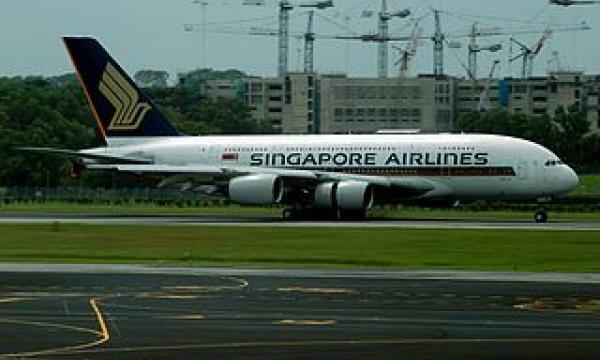 Latest data from FlightStat show that Singapore Airlines only ranked 13th best in on-time performance in July. While it is a stark improvement from its previous ranking - 17th, SIA's percentage of flights which arrived on time slightly dropped to 80.93% in July from 80.97 in June. Over 4% of its flights were over 45 minutes late. Japan Air Commuter is July's top performer, snatching the post from Air Busan.